What are the latest and hottest wedding cake table decorations these days? This is probably the question you have in mind right now. You want to have the best and most beautiful wedding cake and decoration on the table. If so, you are at the right page. You will learn some fantastic ideas on how to decorate your wedding table for the cake and the kind of cake you need to have. So, you will find out two things from this page: the wedding cake and the wedding cake table decoration. You may feel a little excited knowing wedding cake table decoration ideas. Well, just sit, relax and have fun as you uncover those secrets! First and foremost, you need to think of the theme before you can make any selection of the cake or decorations for the tables. The theme is your basis on how to decide on the kind of cake, design, flavor and topper. The same thing applies when you select decorations and adornments to embellish for the wedding cake table. Do you prefer a general theme like a romantic theme and vintage theme? Would you go for a seasonal and location theme such as the infamous beach theme, a Christmas theme, or a spring theme? Or you desire to have a cultural theme instead as Japanese theme, Irish theme or Hawaiian theme? There are lots of themes for wedding events that you can select but that’s the first thing you need to consider so you can have an easier time selecting the right wedding cake and wedding cake table decorations. 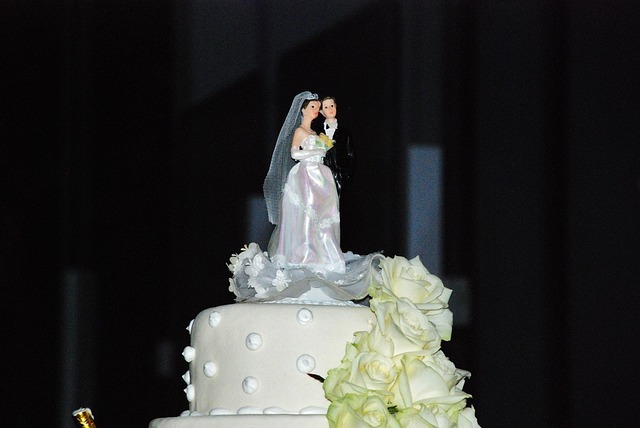 The cake has a special representation at a wedding regardless of the location, season and theme. It is a tradition, from all over the world, for the bride and the groom to make a slice of cake. Aside from the kiss, it is that particular moment wherein the newlyweds feed each other of the wedding cake. While waiting for that to happen, the table and the cake itself must be displayed in a way that can give attention and amazement to all whoever is invited at the party. So, think of the best wedding cake table decorations that you can have to make people notice your most glorious cake. Here are great ideas of cakes to check out and may be you would like to choose. A very famous and traditional style of a cake for wedding party is the classic elegance wedding cake. It is a simple but very elegant cake, which makes it beautiful, that is designed in three to five tiers. It is covered in white fondant with a simple decoration of frosting. It can also be topped with a figurine of bride and groom. Because of its simplicity, you can get lots of wedding cake table decoration ideas that can beautify this entire centerpiece. Another common choice of a wedding cake that is easily accentuated with any wedding cake table decorations is a floral themed cake. 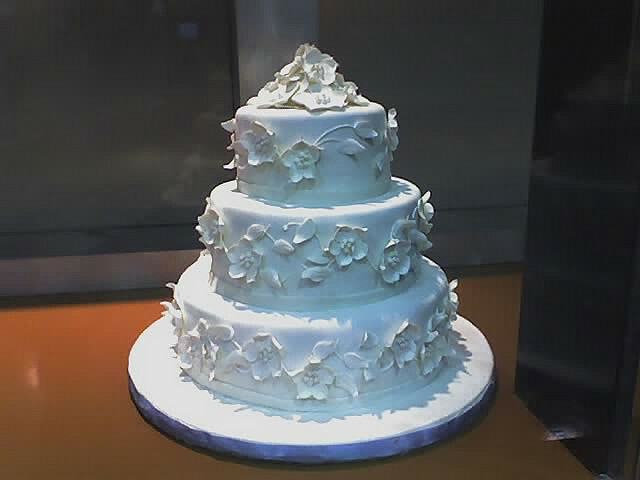 This too is a contemporary cake that is covered with white fondant (or may other color). It has to be flourished with beautiful flowers on top and on the sides of every layer or some tiers. The way the flowers are designed from top to bottom should make a vertically slanting design. If you want something more special, the romantic heart shaped cake is a great choice for a wedding. It basically a wedding cake as it represents love but like other designs you can have any decorations for the top and side. This set of cake can be in three separate layers on a cake stand or three large to five small tiers joined together to form as classic wedding cake. Whatever you do, this kind of cake has beautiful wedding cake table decorations to add. One other famous choice of a traditional wedding cake is the royal icing cake. 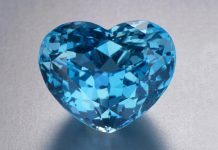 It features a vintage design that can be made of different shapes from round to square and heart to diamond. It can be covered fully in white with colorful embellishments or decorated in other colors of fondants then some white frosting. When you choose this, make sure the wedding cake table decorations must be also vintage and classical in design. This makes the table centerpiece looking more adorable. Let’s move to the decorations you can add for the wedding cake table. From traditional to contemporary themes, the table for the wedding cake has to be adorned with beautiful items. Here are wedding cake table decoration ideas based on some of the popular themes. 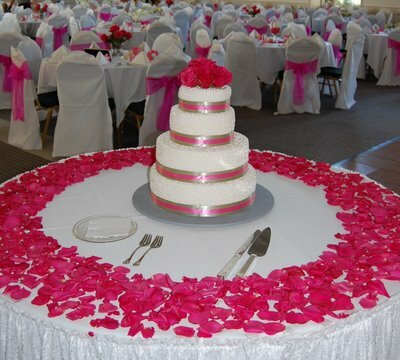 If the wedding cake or theme is romantic, petals of roses are incredibly beautiful wedding cake table decorations. They can be in pure red rose petals or add some pink rose petals too. It really doesn’t matter as long as it complements the table to highlight the wedding cake. In addition, you can choose any flower petals as long as it chimes on the table and match the design of the wedding cake or the overall theme of the party. A wedding cake surrounded with beautiful and scented candles is another sample to picture. This is one of the classical and most romantic wedding cake table decorations as a matter of fact. However, this is more preferred in a low light condition or if the wedding takes place at night. A unique way to decorate the wedding cake table is to use pictures in a photo frame. You surely have a pre-nuptial shoot and some of the beautiful images can be displayed on the table. It will be surely wonderful wedding cake table decorations to have. Just ensure that each photo is large enough to be seen from a little distance. Even if small, people can be motivated to take a look so they would surely get up from their seats and take a closer peek. One general choice of wedding cake table decorations is anything that is based on the hobby or interest of the couple. You and your lover may be fond of music so you can have some DIY notes and a piano figurine on the table. If you are into sports, have some balls or equipment displayed on there. For a beach themed wedding, simply sprinkle the table with seashells and starfish. You can get lots of wedding cake table decoration ideas if you select this kind of style. It cannot limit your creativity too in decorating the table where your wedding cake is displayed. Remember to always go back and refer to the wedding theme when you select a cake and the decorations for the table. It is a must that each item you put on the wedding table complements each other. Now that you have learned some ideas about cakes and wedding cake table decorations, you are probably ready and excited to explore what you can have for your own special occasion. There is no doubt that you will have fun thinking, organizing and decorating your wedding tables especially the wedding cake table.